The Battle of Issus occurred in southern Anatolia, on November 5, 333 BC between the Hellenic League led by Alexander the Great and the Achaemenid Empire, led by Darius III, in the second great battle of Alexander's conquest of Asia. The invading Macedonian troops defeated Persia. 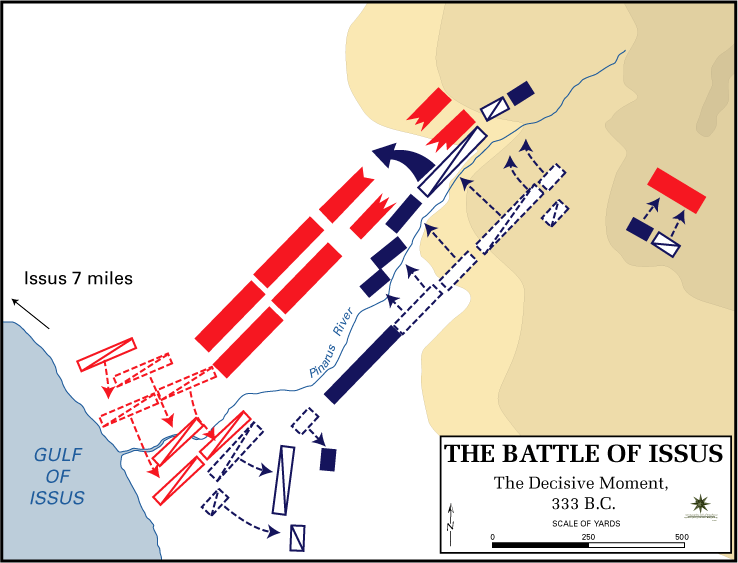 After the Hellenic League soundly defeated the Persian satraps of Asia Minor (led by Greek mercenary Memnon of Rhodes) at the Battle of the Granicus, Darius took personal command of his army. He gathered reinforcements and led his men in a surprise march behind the Hellenic advance to cut their line of supply. This forced Alexander to countermarch, setting the stage for the battle near the mouth of the Pinarus River and the town of Issus. I really like this! What do you need? also can you check out my american conquest campaign and leave a suggestion? I need Byzantine peltast, ionian peltast, babylonian spearman, javelin thrower, Persian immortal, phalangite. As units, then I will make the map. Also one last favor, can you check if the Spanish conquistadors forces are accurate? what nation is the phalangite going to belong to? Well.... it needs suggestion from others too though. 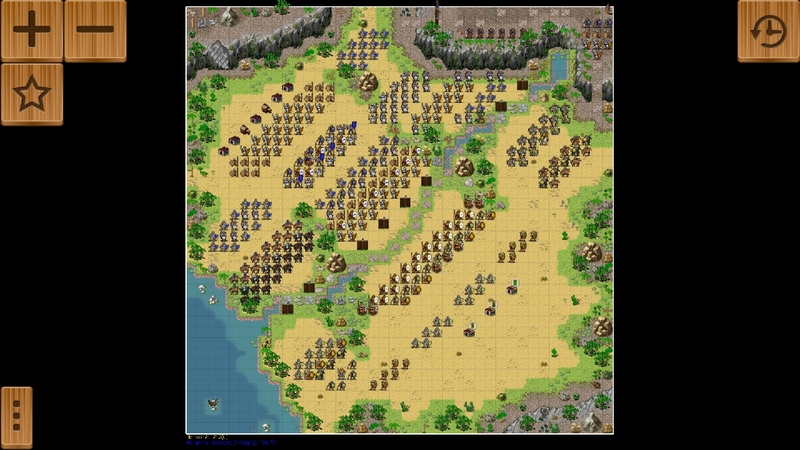 Hi, tis is my first post in this Forum - I'm playing this fantastic game since one year an i started creating Maps. For the Moment i'm working on a medieval campaign. Meanwhile i also made a playable map of the Battle of Issus for the historic battles section. I hope you like it I inserted some triggers - the gameplay nearly works like the historic template. When i try to send the Draft to the developer by longclicking on the map the game crushes. How can I send you this?????? Maybe i will try to make some others from Alexander the Great's campaign. sending: please post it to market and tell me the map name so ican get it from there - thanks! Okay - i send it to the market - Draft name is: Aleksanders Conquest: The Battle of Issus. I tested it several times - maybe it needs some balancing/fine tuning, or a setup with this ancient units like peletasts and so on. If you integrate them into the map maker i can try this. 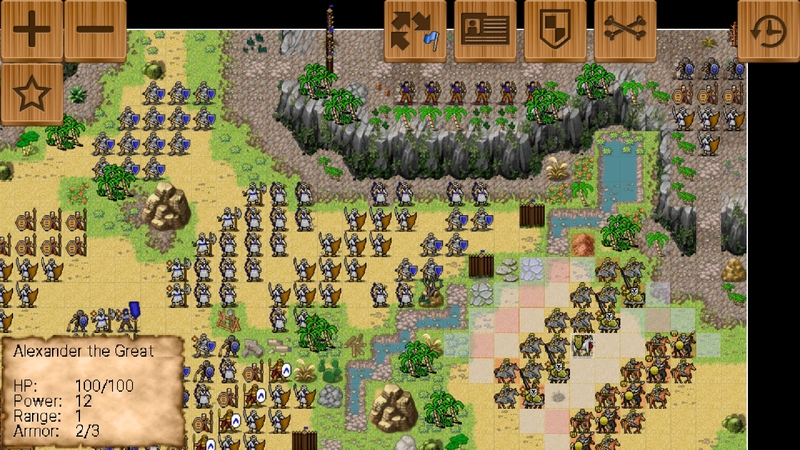 Short feedback: Did you get the map Stratego? Hello? No Answer? Anyone here?